There’s no such thing as a free lunch. The old adage still rings incredibly true with so many scams out there seemingly promising everything for nothing. From “free giveaways” that turn out to be not so free, to online phishing and email schemes, it seems everyone is out to take advantage of you. But there are still good people in the world who work tirelessly to serve others. At Homes for Heroes we honor the service of our heroes, the good people who work tirelessly to serve others, by giving them significant discounts and cash back! No joke, it’s not a scam. Over 25,000 heroes have saved significant money with us. 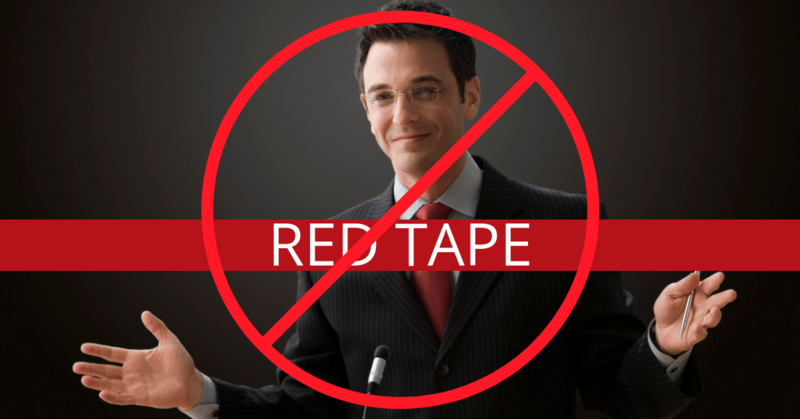 There’s no red tape, no hidden fees and no catch. Don’t be misled by others. Homes for Heroes is the real hero savings program, and here’s how it works. Military Personnel including active duty, veterans and reserves for the five branches of the U.S. Armed Forces: Army, Navy, Air Force, Marine Corps and Coast Guard, who protect our country and way of life. Law Enforcement personnel including local, state and federal police, troopers, corrections and 911 dispatchers who keep our communities safe and strong. Firefighters and EMS first responders, whether full-time or volunteers, who rush to our side when we need them most. Teachers including pre-school, K-12, and post-secondary educators who dedicate their lives to helping people succeed through education. Healthcare Professionals including doctors, nurses, technicians and others who keep us feeling our best. All of these heroes make an extraordinary commitment to improving our communities the best way they know how. We aim to repay that service the best way we know how — by saving you money when you buy or sell a home, or refinance your mortgage. Whether you are buying, selling or refinancing, Homes for Heroes is here to help you get the rewards and discounts you deserve. When buying a home, you’ll work with one of our local real estate and mortgage specialists to get you the best savings possible. Then we’ll mail you and your family a Hero Rewards check straight to your new address. When selling a home, we will connect you with our local real estate specialist to get you a 25 percent credit on your agent’s gross commission at closing. If you are refinancing your mortgage, we are here to help as well. We work with our mortgage specialists to reduce lending fees. On average, heroes who sign up to work with Homes for Heroes save $2,400 when they use our real estate, mortgage, title and home inspection specialists for their home transactions. The savings don’t end with home financing. Homes for Heroes partners with several national companies that offer substantial discounts for our heroes. Companies such as Target, Columbia, Carhartt, Under Armour, 1-800-Flowers.com, U-Pack and other outstanding partners are committed to supporting the men and women who serve, heal, teach and protect us every day. Check out our local deals page to find all the great discounts our partners have to offer. At Homes for Heroes, our commitment to serving heroes goes far beyond buying and selling homes. The Homes for Heroes Foundation supports nonprofit organizations that also serve the heroes in our communities. To date, we’ve given out over $500,000 in grants, with 100 percent of the money going to support heroes. Homes for Heroes Inc. donates a portion of its revenue to the Homes for Heroes Foundation. So, when heroes like you use our program, you are also helping other heroes in need of assistance. It’s a circle of giving that strengthens our communities and the lives of our heroes. We want to provide extraordinary people (heroes like you) with extraordinary savings. Period. If we can help lighten the financial load for teachers, firefighters, members of our armed services, police officers, EMS and medical healthcare providers, then we have done what we set out to do. If it sounds too good to be true, sign up today. There’s zero obligation, zero commitment, and we’d love to tell you more about how we can save you money on your next home purchase, home sale or mortgage refinance.